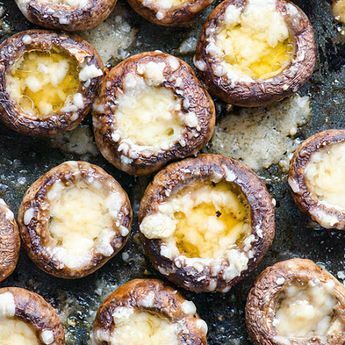 These only take 15 to 20 minutes in the oven. 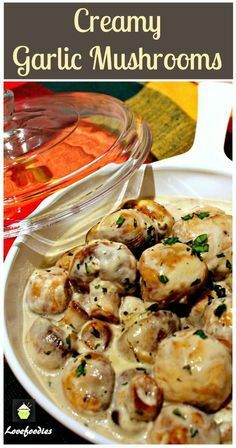 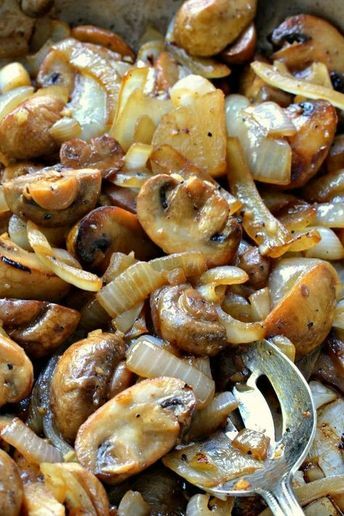 Amazing Sauteed Mushrooms and Onions. 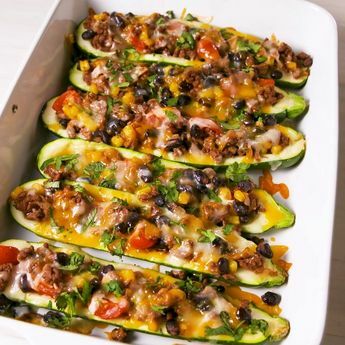 Prepare, cool & place in small freezer bags & freeze. 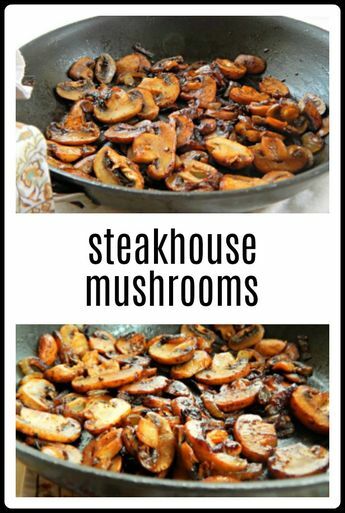 Great step saver for when in a hurry. 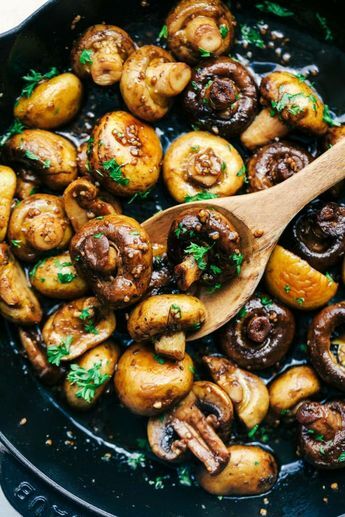 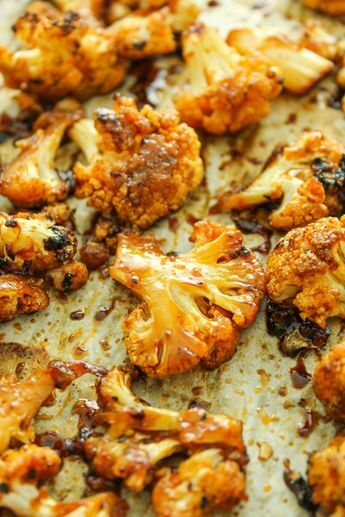 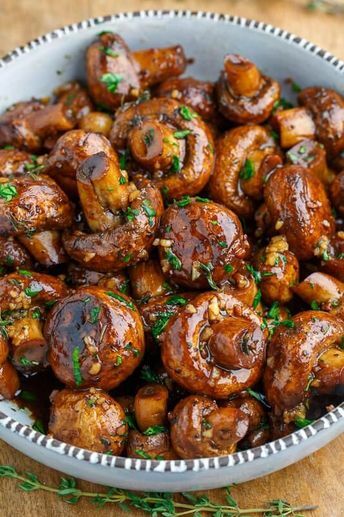 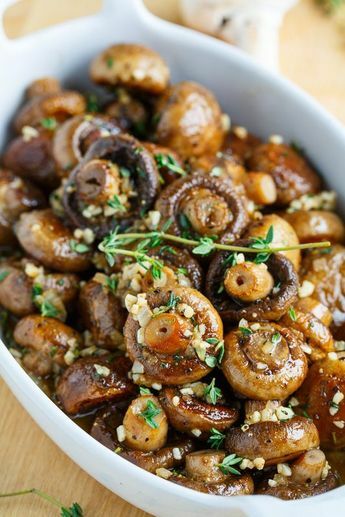 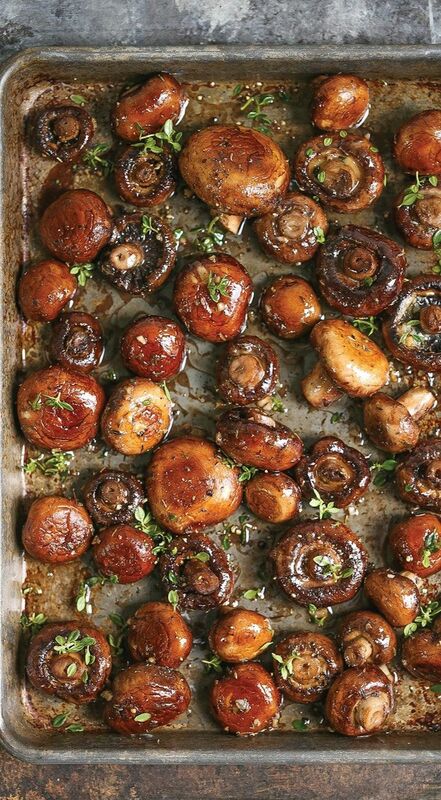 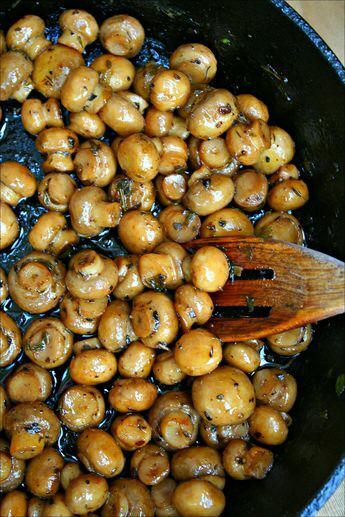 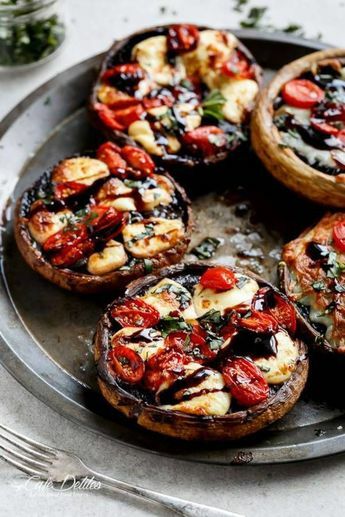 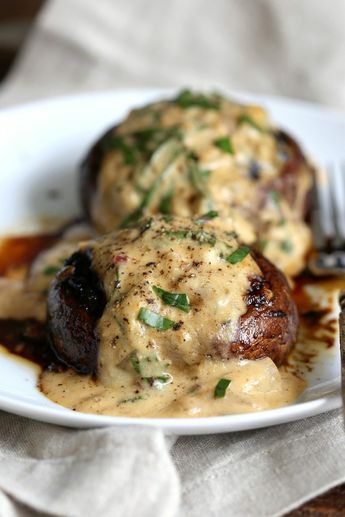 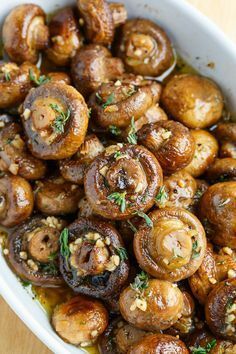 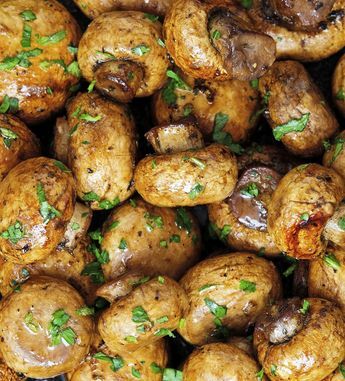 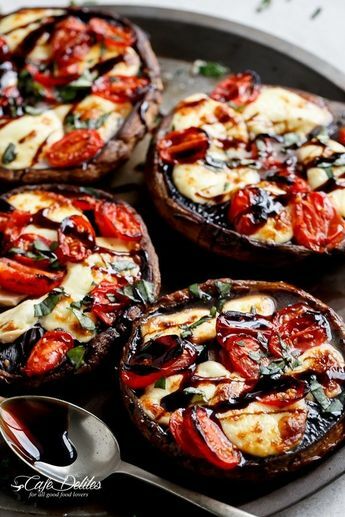 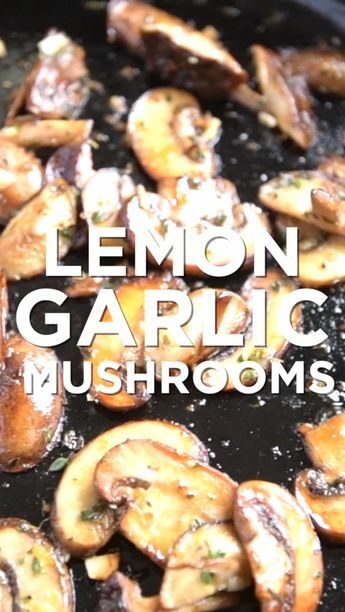 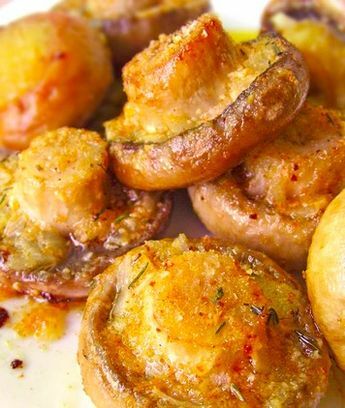 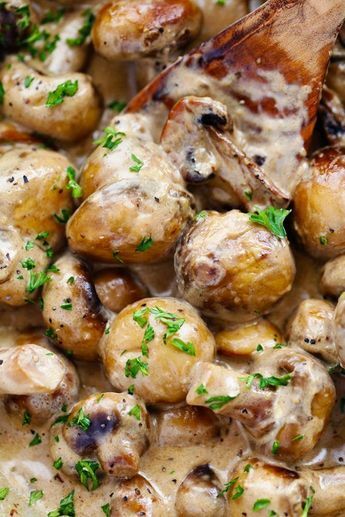 Roasted Garlic Soy Balsamic Mushrooms, Simply Delicious!